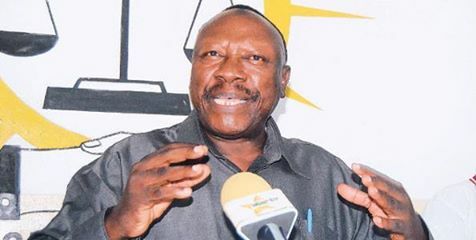 Former CUF chair Prof Lipumba criticizes govt on sugar importation ban that caused an unnecessary shortage as local supply does not meet demand. Prof. Lipumba has advised President Magufuli to allow the importation of sugar from the outside because our internal sugar manufacturing companies does not produce enough to meet the demand for sugar in the country"
He went further and said " Some of our sugar manufacturing companies have stopped producing sugar for months now." He also said "Although there is a tight search for those who have hidden sugar, so far the seized sugar in the whole country does not even reach 10,000 tonnes but the President has said sugar is hidden and leaders repeating the same statement that sugar is hidden. This is because they afraid what happened to Mama Anne Kilango will happen to them if they don't comply".